Since its foundation in 2004, Tietuo has been dedicated to the production of mobile asphalt mixing plant, fixed asphalt mixing plant, RAP recycling plant and dry-mixed mortar plant. 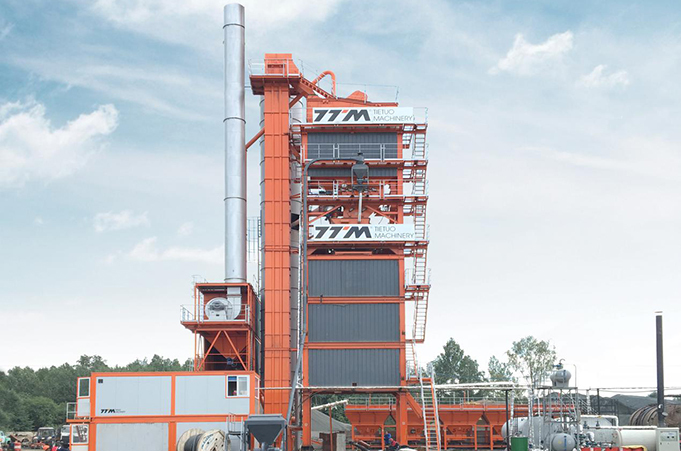 Besides that, Tietuo is able to offer custom asphalt mixing plant according to diverse customer requirements. Currently, Tietuo has built a sound sales and service network, covering over fifty cities in China and more than forty countries in Europe, Asia, Africa and etc. The following are some of our clients in Russia and Thailand, allowing a thorough understanding for our company. Tietuo officially entered Thailand market with a custom RAP recycling plant. In recent days, Tietuo's TS2010 custom RAP recycling plant was installed for our Thailand client, symbolizing that Tietuo entered Thailand market officially. Not only did Tietuo being the first enterprise who dedicates itself to the R&D and manufacturing of RAP recycling plant, it has always been assiduous in the promotion for environmental protection. Fortunately, Tietuo's concept for green production has won universal popularity within our customers from overseas countries. And now, Tietuo is confident to say that it will keep producing eco-friendly products in the future to creating higher benefits for our customers. In recent days, Tietuo GLB2000 asphalt mixing plant was officially launched in Russia and started its production, which provides much convenience for Russia's pavement construction. It is worth mentioning that everything related to GLB2000 asphalt mixing plant is in perfect matching with customers' requirements, such as the time consumed from installing, commission, to production, the formulation and the quality of our asphalt mixtures. Therefore, our Russian client rates our product highly. GLB2000 asphalt mixing plant is a custom product, which adopts no structural steel design, allowing an easy and fast installation. Besides, all the components used in the plant are modular deigned, which helps to simply the installation difficulty and shorten the installation time. As for electric circuit, the plant adopts quick connector plug, which features fast installation and well saves the time. 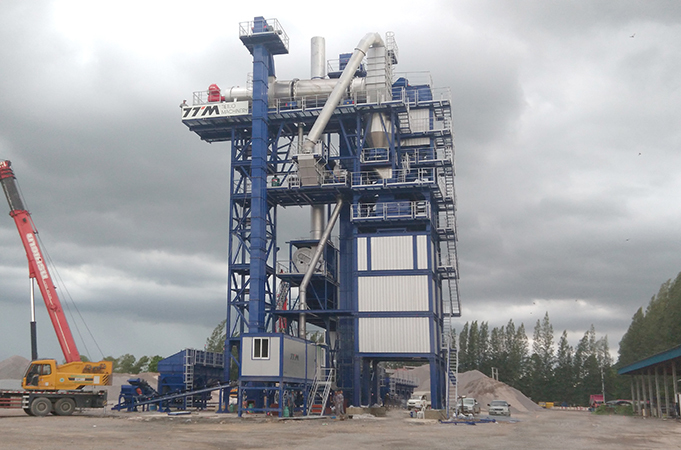 Currently, GLB2000 asphalt mixing plant started its production, allowing a daily discharging of 200T. For its production, Tietuo sent sophisticated technical staffs to the field, allowing a thorough and professional guidance towards clients' operation. The service helps to ensure that our client is able to be familiar with the plant in a relatively short time. 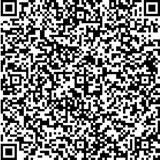 In this way, an enjoyable use experience was brought to our customers. In the wake of Tietuo's development in foreign trade, challenges arise along with the opportunities. But at this moment, Tietuo will jump towards the opportunity, strive for the development for asphalt plants, and offer better service for our customers.